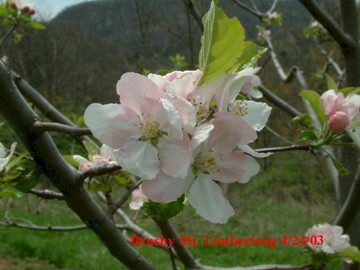 One of many fine old apples to have in originated in the Brushy Mt. Region of northwest North Carolina. 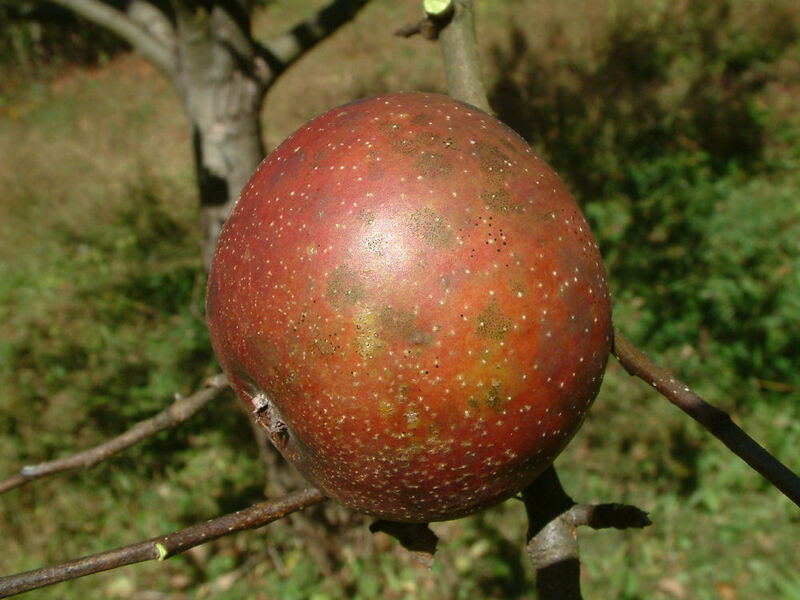 A fine eating apple with bright yellow skin with a dull red wash and some russet on the skin. Crisp, juicy flesh and highly aromatic. Good keeper. Tree is true weeping type. Fruit ripens in October.